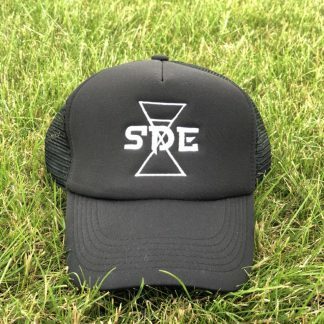 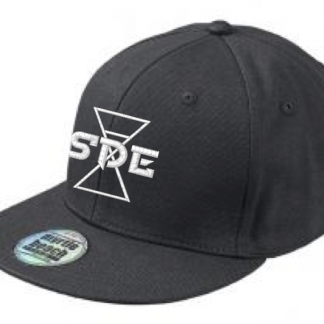 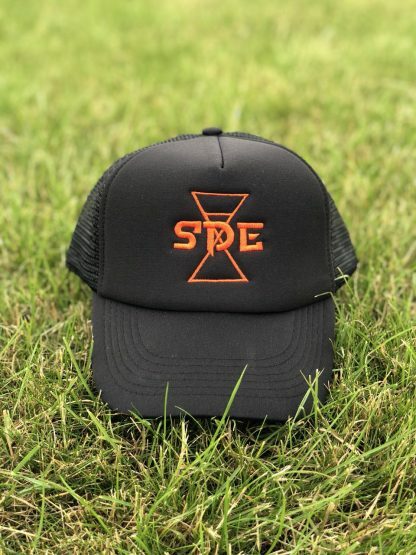 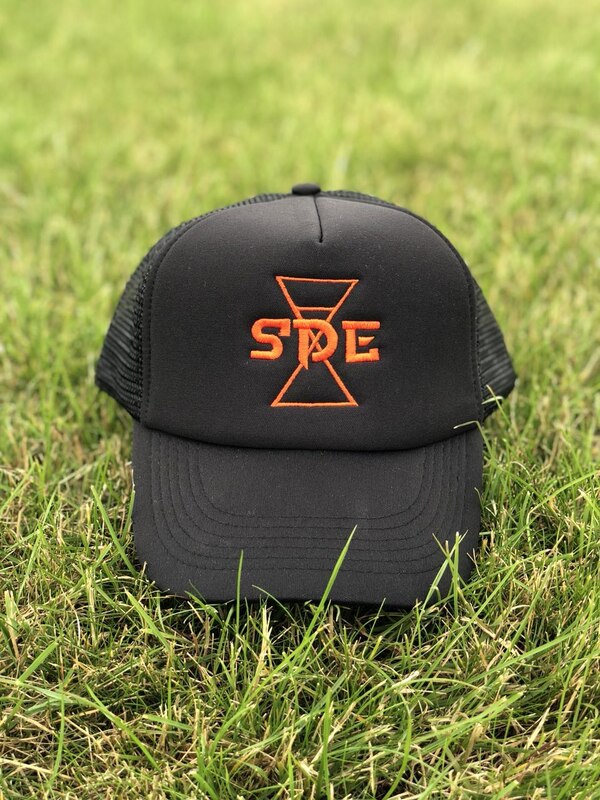 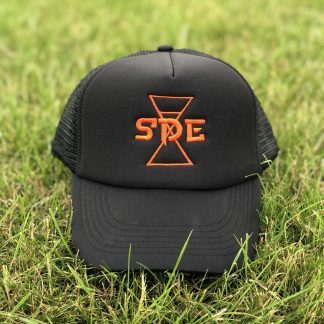 This is our orange SDE cap. 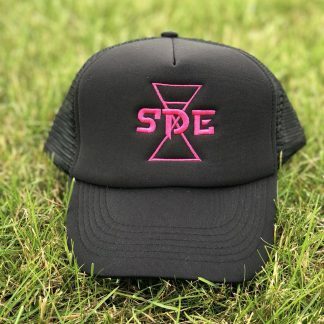 All our caps are made from high quality materials. 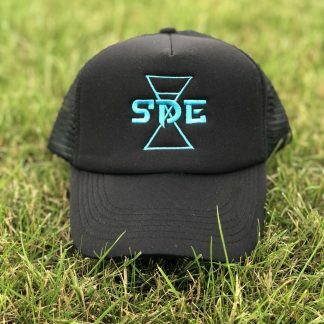 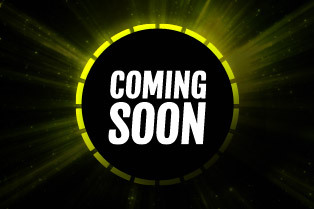 We from Sundaydoesntexist believe we need to party all day and night, and stopping isn’t a option.